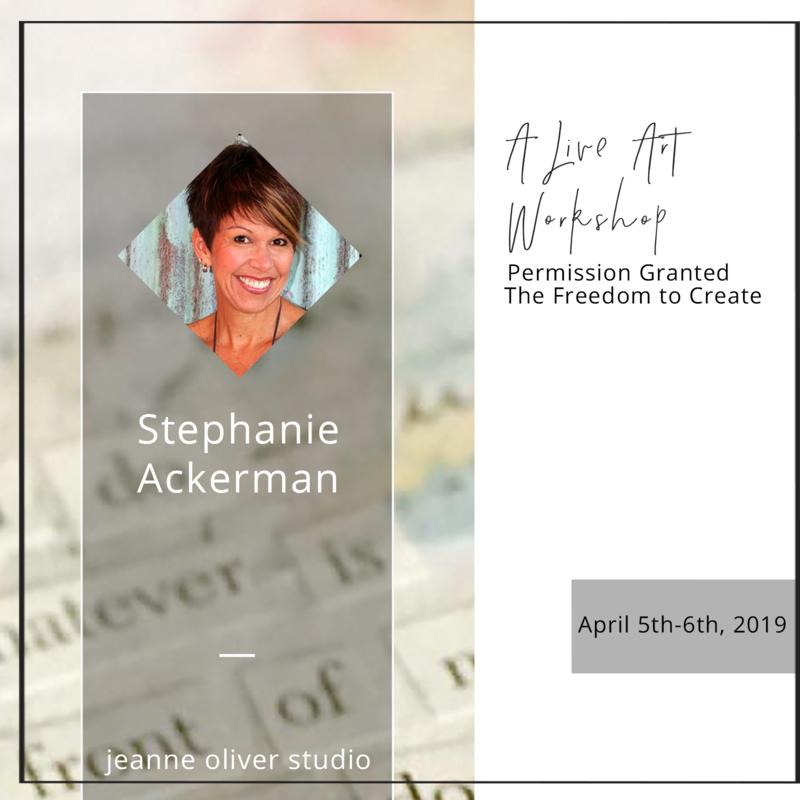 Join Stephanie Ackerman in beautiful Castle Rock, Colorado on April 5-6, 2019 for a two-day art workshop! It is our heart’s desire that your time on our land and studio brings you rest and the space to connect with your ideas and creativity. 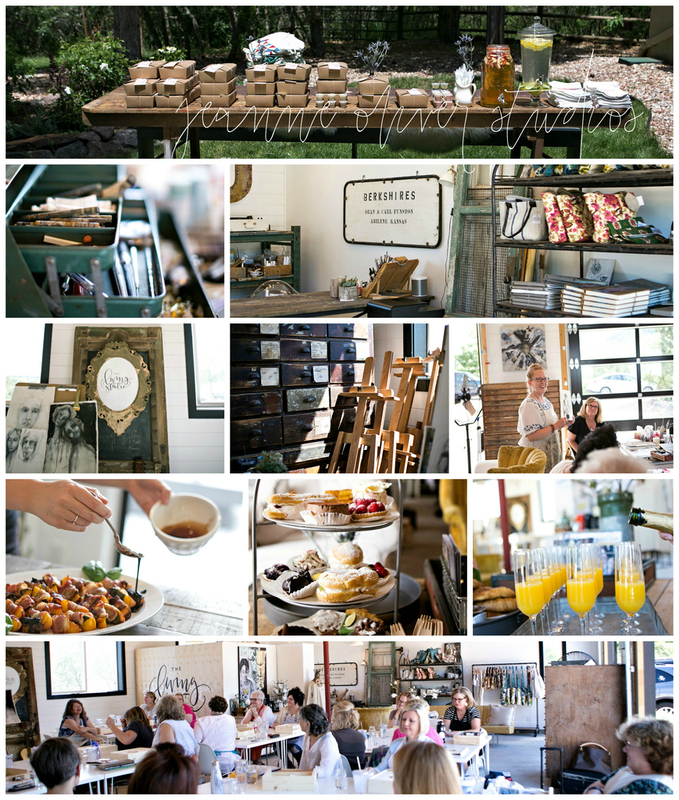 When you arrive on Friday morning you will be welcomed with mimosas as we find our places and meet each other. Most of the supplies will be provided for this workshop. Each day there will also be time spent in the beautiful land surrounding the studio including our lunchtime in the garden (if weather permits). I have to be authentic when I am creating something because if I am not, it is evident. The same applies to everyday life, not just the creative life. 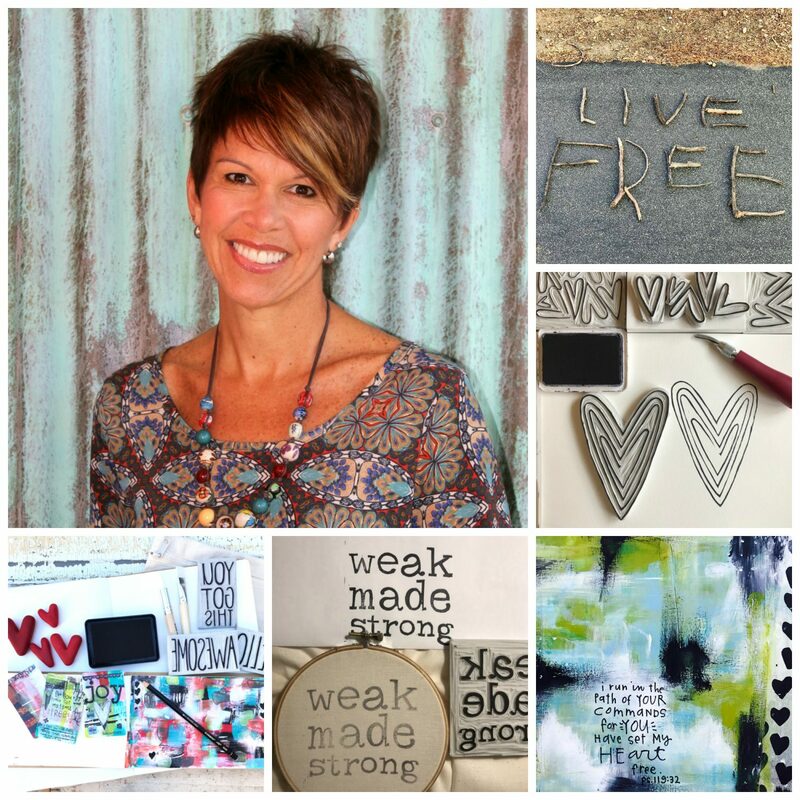 My job is to teach, inspire and encourage others to “create soulful art” from paper, paint, ink, batter, dough, fabric, felt, sticks, rocks, turning it from one thing into another and incorporating a message as a reminder to you, and for myself. When you do what you are supposed to do, it just feels right and you know it in your heart. I have been given the gift of creativity and it is not mine to keep. Remembering this allows me to stay centered, stay focused and create like I have not created in a long time. I am blessed to do what I love to do for a living and finally feel really good to be able to say that. I am finding comfort, peace, and meaning through my art and I want to teach you to be able to do the same by suggesting steps that will give yourself permission to practice, to try new mediums and simply just allow yourself enjoy the process of creating.